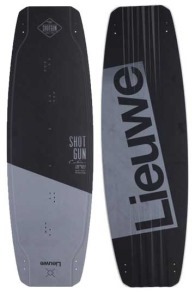 Buy Lieuwe Kiteboards Online - Kitemana! If you think about Lieuwe, you think of Dutch quality. Lieuwe made his first kiteboard in 2009, because he could not find the kiteboard he was looking for! After years of development and testing, these guys entered the market in 2013. 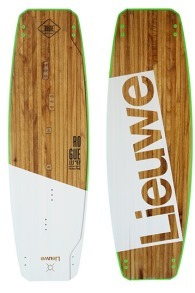 Everyone who rides a Lieuwe board is very enthusiastic about it and the boards are also almost unbreakable. 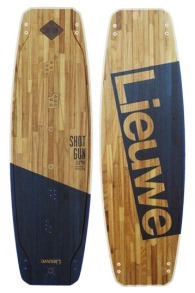 Lieuwe kiteboards are made with the utmost precision by hand in the Netherlands. 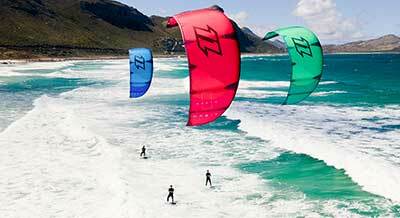 In the meantime, Lieuwe has grown into a well-known kite board brand with a range that is constantly expanding. At this moment Lieuwe has a boardrange of five twintip kitesurf boards. 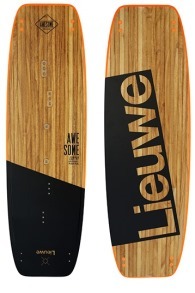 The Awesome is a super fun board to start with and gives you a wonderful all-round feeling. 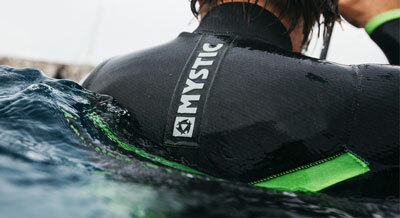 The Rogue is designed to boost your kitesurf level and has a wonderful freeride. With the Rogue you can jump and have an easy landing. 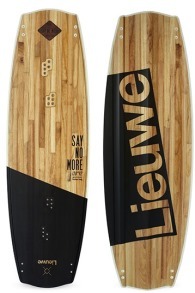 Lieuwe Say No More < h3> The Lieuwe Say No More is a kitesurf board designed for the wakestyle. So super hard pop. This board is the best on boots. 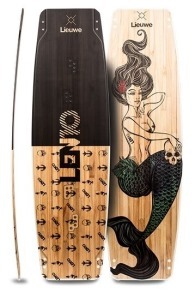 Lieuwe Len10 Oceana This board is designed by kite king Ruben Len10. 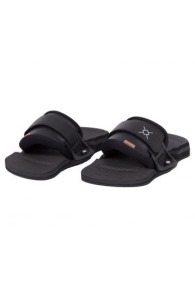 Made for freestyle and big air.